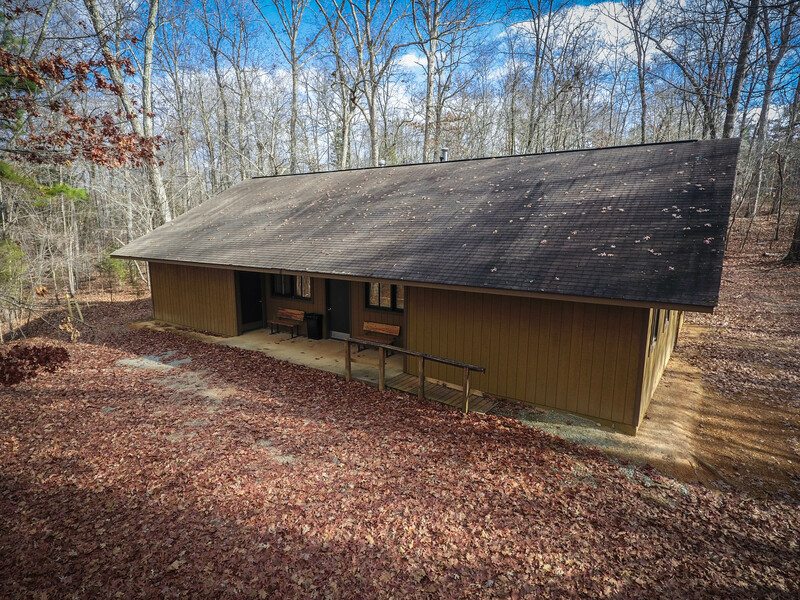 Camp Walter Johnson's Lodge 4 has 9 private rooms with baths centrally located. 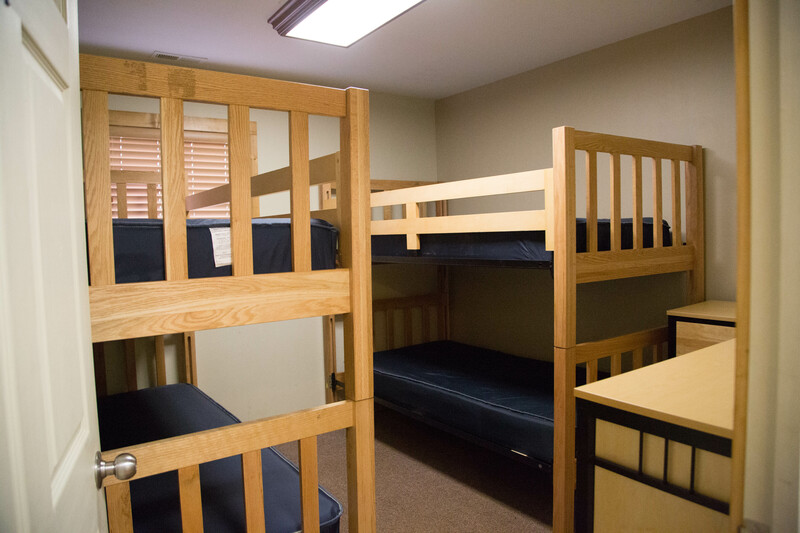 Each room is configured with twin beds and bunks. 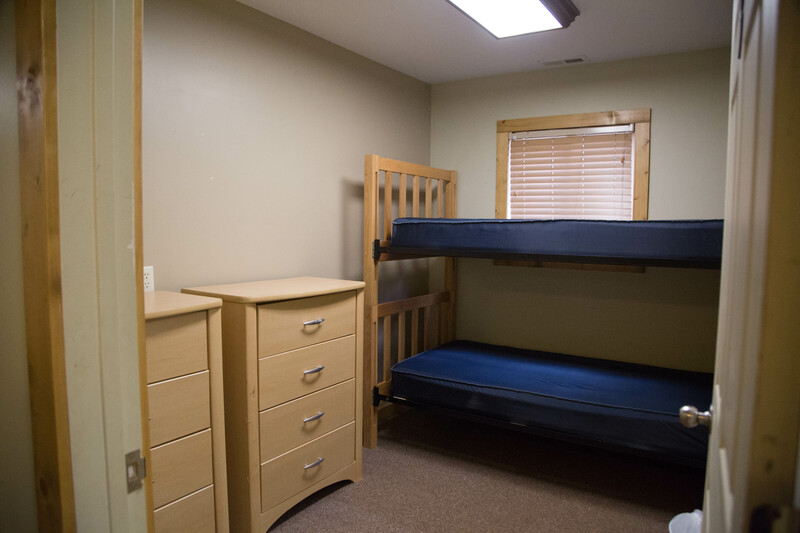 The lodge also has a communal meeting area.